Click here to chat or text us at (415) 496-0557. The Village at Corte Madera Management Office is located on the West side parallel to the freeway, near the Tesla charging stations. Representatives may be reached from 8:30am-5:00pm Monday through Friday. Bank of America offers an ATM near Security between Anthropologie and Pottery Barn. Men, Women and Family Restrooms are located between Pottery Barn and Anthropologie, and in the Macy’s wing. Bike racks are located outside Macy's, and between Anthropologie and Nordstrom. Contact the Security Office anytime, day or night, for an item that has been lost or misplaced in the common area of the shopping center. Items are held for 30 days. Call (415) 720-9733. If an item is lost in a store, the store will retain the item as lost and found. Contact the store where you think you may have lost or misplaced the item. The Village at Corte Madera offers 24-hour professional Security for our stores and guests. The Village Security Officers serve as goodwill ambassadors to the shopping center. For lost and found and other assistance please contact Security. All members of the Security team are equipped and trained in First Aid, CPR, and are AED (Automatic Electronic Defibrillator) certified. To contact The Village Security, call (415) 720-9733. We care for the safety of our guests and request that you follow our Pet Etiquette while you are at The Village. 1) Please keep your pet on a leash. 2) Please do not leave your pet unattended or tied to a tree, pole or bench. 3) Please do not allow your pet to relieve themselves on center furniture or structures. 4) Be a 'pooper scooper.' Plastic bags are located at pet stations near Verizon, Lululemon and Restoration Hardware. 5) Please do not allow your pet to approach children without their parent's consent. 6) Per the Board of Health, pets are not allowed in restaurants. 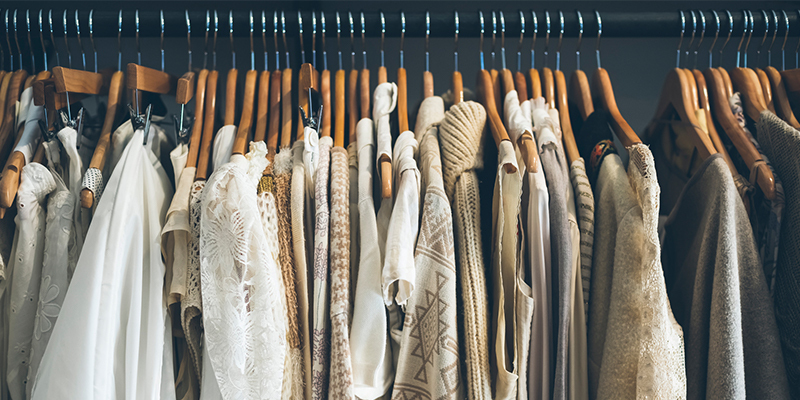 Bloom, Formerly Image for Success (IFS) is a nonprofit organization dedicated to providing wardrobes to disenfranchised women, men and children of Marin County making the transition to self-reliance. Bloom/IFS was founded in 1999 by Barbara Lee to meet the needs of women in the Welfare-to-Work program. Since then Bloom has expanded to meet the needs of the entire family. At Bloom, they believe that self-esteem begins with self-image. Their clients are referred to them by more than 60 social service agencies and nonprofits in Marin County. Please visit http://www.bloommarin.org. Bloom drop off hours are 10am-3pm on Wednesdays, Fridays, and Saturdays in the Security Office located in between Anthropologie and Pottery Barn.